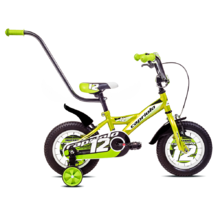 Boys’ bikes Kawasaki, DHS, Kreativ – bikes to please every young rider. 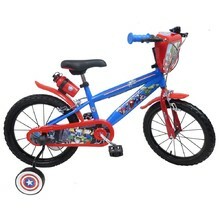 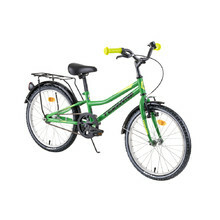 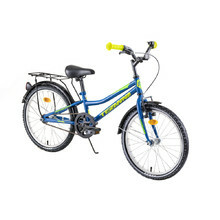 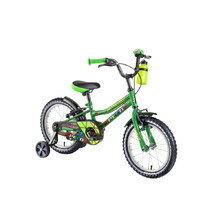 Durable frame, V-brakes, safety features, bell, chain guard, training wheels. 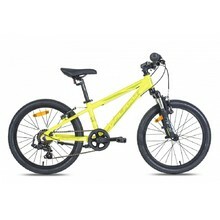 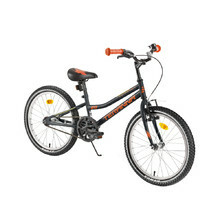 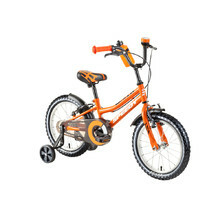 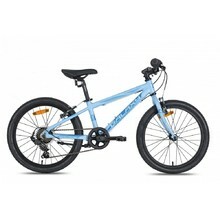 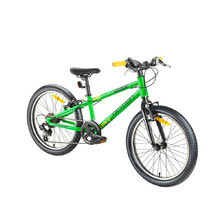 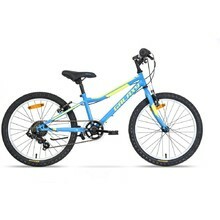 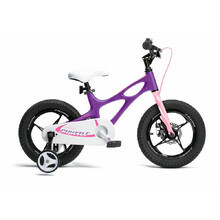 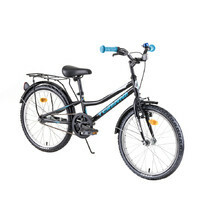 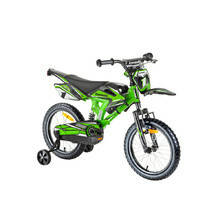 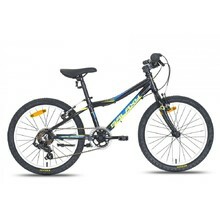 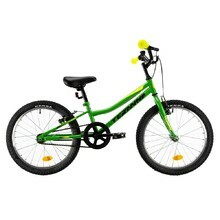 Sturdy structure, V-brakes, safety features, bell, chain guard, training wheels.